Another Throwback Thursday moment. I would like to go back to some early print work the men of MBLAQ did shortly after debut. Check it. Debut in October 2009. Featured in Korea Vogue Girl in November 2009. Even though this is so very long ago, and now may even seem bittersweet, I still cannot curtail my excitement for MBLAQ (and specifically G.O) at what was such an amazingly exciting time in their career. The beginning. Even with 590 days remaining in his military service, I will never begin to cover all that G.O has accomplished, and/or participated in from debut to the present, adequately. 590 days are not enough. Nevertheless, it is fortunate that the amount of information, video, pictures, etc., available exceeds the number of days. I have no excuse to quit ~ nor would I want to in any event!! By 2016 (and well before then actually), fans discovered that G.O was truly an intelligent, soft-spoken man with a wry sense of humor and a humble gracious demeanor. Looking back at the early debut days there was almost an aura of street-wise bad boy element. 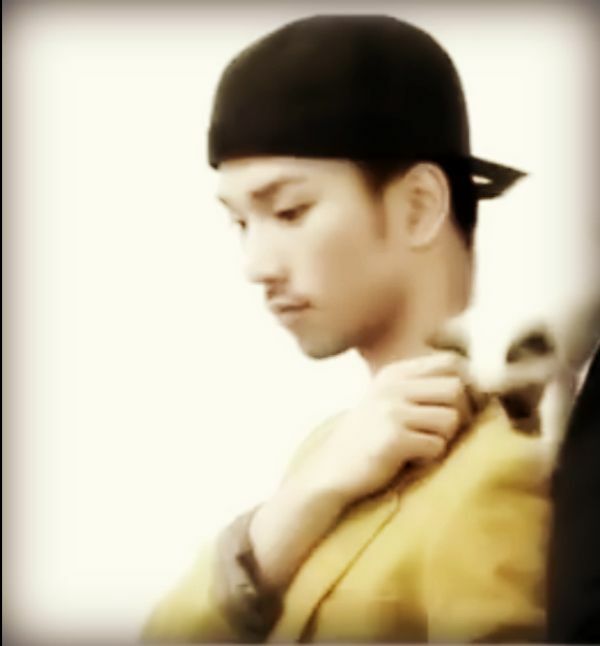 His short cropped hair and goatee were indeed an antithesis of the average Kpop idol. In my opinion, this made him even more intriguing and mysterious. When you watch the BTS footage of the photo shoot, you realize that no amount of facial hair, or edgy clothing will hide the tender and soft heart that is likely housed inside this ever so charming main vocal man. His warm, playful smile is simply to die for! The 2009 Vogue Girl shoot was muted with a casual and quiet sensuality. Readers can always count on Vogue to bring visually eclectic and appealing art to the pages of their magazines across the globe. 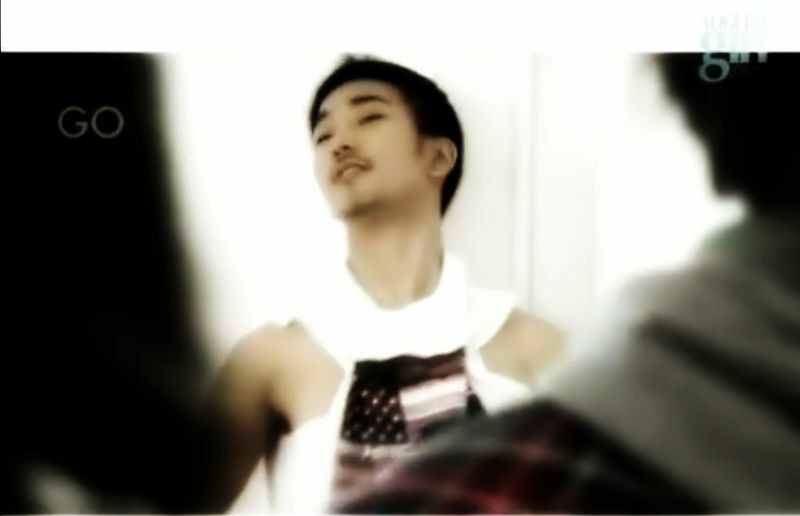 I would love to see a redo photo spread after G.O returns from his military service. Can you imagine? Only this time perhaps in some fine tailored suits to go along with the even more grounded focus and gravitas he most definitely will return with. Categories: G.O Military Discharge, MBLAQ Musings, The G.O Files | Tags: 2009 Vogue Girl Magazine, G.O, G.O images, G.O's Military Service, Julia Stone This Love, Jung Byung Hee, Jung Byung Hee images, MBLAQ G.O, MBLAQ G.O images, MBLAQ G.O in Magazines, MBLAQ in Magazines, MBLAQ Throwback Thursday | Permalink.